Gooood morning everyone & happy Friday! 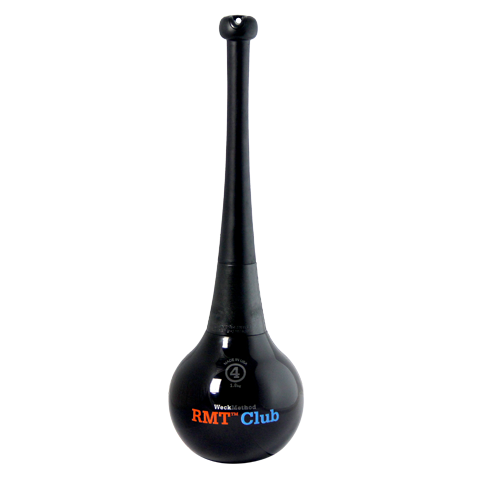 Today I am pumped to be introducing you to the RMT Club from my friends at WeckMethod! I’ve put together a review video PLUS some footage of myself & my tennis athletes using this tool. They loved it! You’ll also see a special guest saying hello in the beginning. Have a great start to your weekend & be true to you! Thanksgiving Recap & Apple Pie Chickpea POWERBLONDIES! Oh what a cool idea! I love all the new fitness tools people come up with – thanks for sharing!